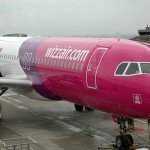 Wizz Air, one of Europe’s fastest growing airlines and the leading low-cost carrier in Central and Eastern Europe, reveals the latest traffic statistics and reports a new passenger record in the company’s history. More than 30 million passengers were carried in the past rolling 12 month-period, as its operations across Europe were increased with 24% compared to the similar period last year. 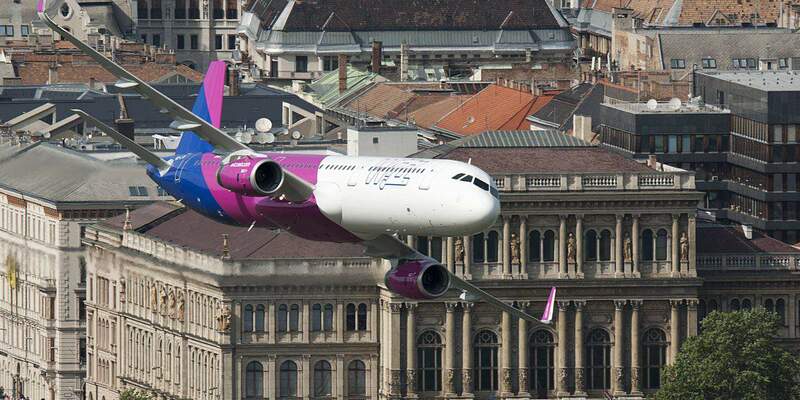 As part of the biggest operational ramp-up in Wizz Air’s history, commenced in early March, the carrier is adding in total 700 weekly flights and will see the delivery of 21 Airbus aircraft across its European bases in just 17 weeks. 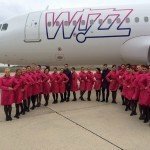 Only eight weeks in, Wizz Air has already launched 34 new low-fare routes across its European network and inaugurated three new destinations bringing an even wider range of destinations at genuinely low prices: Athens in Greece, Kharkiv in Ukraine and the Austrian capital, Vienna. The airline continues to invest and support the development of the communities it serves by stimulating the market and creating new jobs with eight newly deployed Airbus aircraft across four of its bases in the United Kingdom, Poland and Hungary. offering the possibility of truly memorable experiences in more than 140 exciting destinations across Europe and beyond. Wizz Air has been encouraging savvy customers to celebrate its rapid growth by following #WIZZaroundEurope on social media for the chance to win exciting prizes. 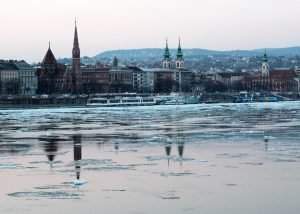 So far, Wizz Air customers have won over 15 WIZZ vouchers worth more than EUR 8,000, giving lucky winners the opportunity to explore the variety of destinations in the WIZZ network. PreviousBalaton Sound Veuve Clicquot Boat Parties are back! 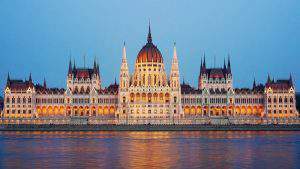 NextViktor Orbán – The greatest threat to EU’s core values? Success story? 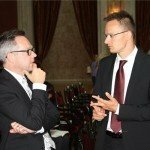 Maybe they should finally follow EU-regulations and show the taxes and fees in the flight prices and to refund them in the case of cancellations? 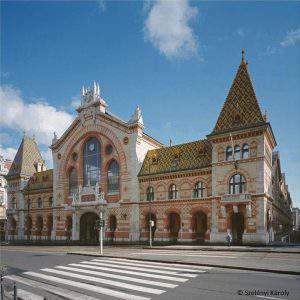 Their compensation-policy even not mentioned… Why they have no official offices outside Hungary? 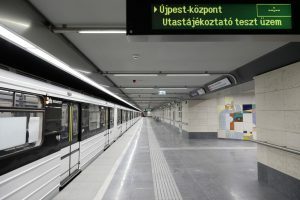 Because state aviation “authority” in Hungary and the hungarian legal system protects their shabby business behavior (in russia or at Mafia such a system is called “krishe”) and in any other country they are loosing such cases…Its more a shame than a star for Hungary!